Thank you for getting in touch! We will respond as soon as possible. Have a great day ahead! APPS A multi-functional application for your staff and clients. 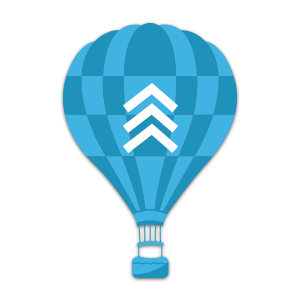 WEBSITES Everything your clients need to know, all in one place. DIGITAL MARKETING See the multitude of other services we have to offer. ABOUT US How SalonClouds+ came to be and details about the owner. BLOG Salon and Spa Technology Company – Mobile App, Website Development and SEO. GET IN TOUCH Send us a message - we’re happy to help! REVIEWS See what other people think about our services. 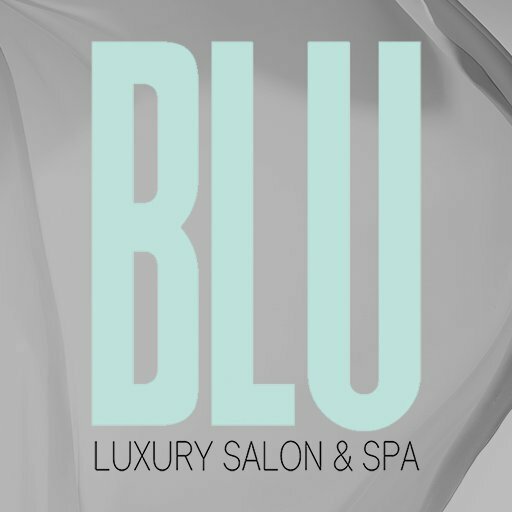 BLU Luxury Salon & Spa is your oasis from daily demands. Experience rejuvenating spa treatments and sublime skin, hair and nail care that are both therapeutic and transformative. “Escape” to an environment of aesthetic comfort delivered with caring, expert service. Services include complimentary child care in our Kidz Klub. INTERESTED? Fill out the below information & we will get in touch!